Your group wants to do things, like buy supplies or uniforms, perform a service, or take a trip. You need to raise some funds to meet your goal. Omiyo can help you do that, through our Jewels for Schools program. You'll be selling products you'll love. And in the process, your participants will learn valuable lessons in compassion, and how they can make a difference in the world by their choice of what to buy or sell. If you're in northern Indiana, we'd love to come to your school and do a fun program about the lives of the kids whose lives your sales will impact. This often counts for a requirement for multicultural education. Here's the story of one group and the difference they made selling Jewels for Schools. To take your trip, buy supplies... whatever your group needs. 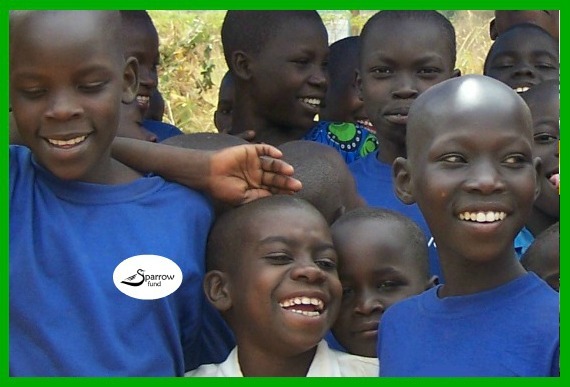 To help kids from needy families in Uganda and Nicaragua go to school. 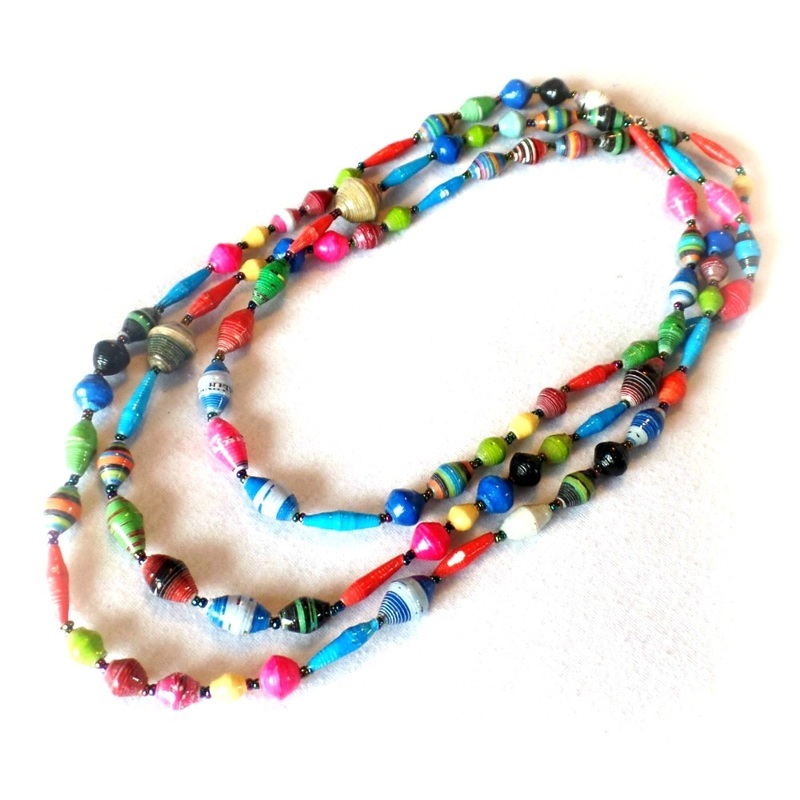 To moms who make the jewelry, so they can support their families. 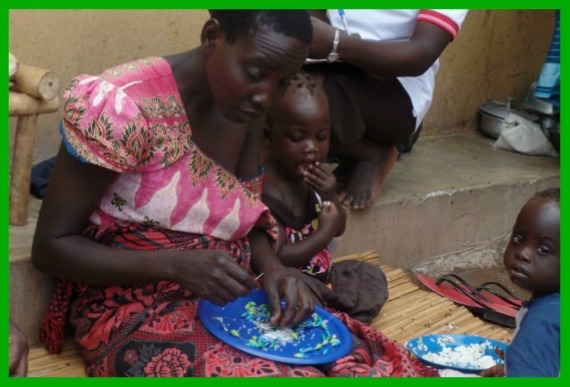 In Uganda, we supplement the Sparrow Fund, a sponsorship program for the most vulnerable kids, many of whom have lost both parents and are living with elderly guardians. Their sponsorship fees are intentionally low, so that as many as possible can participate. However, there are times when the Sparrow Fund needs extra income to meet medical needs and for children who are ready to attend secondary school. When you sell Nigerian products, you'll be supporting the Peace Montessori School, a Church of the Brethren initiative in an interfaith refugee camp in Nigeria, where most of the residents have fled Boko Haram. 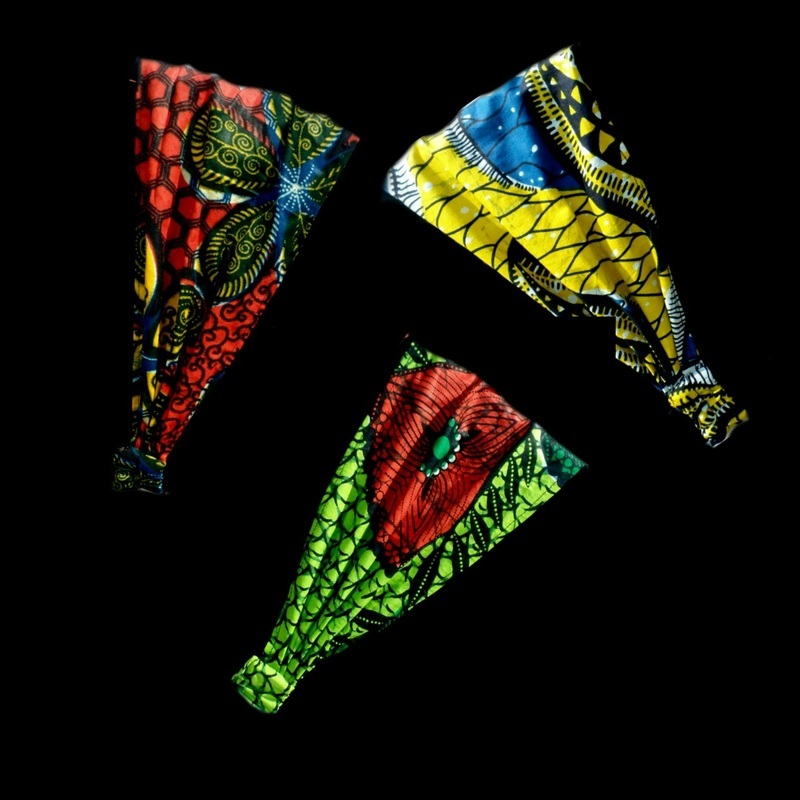 Nigerian Batik Headbands $6 ea. Contact us for more information about your fundraiser!